Sooo, it’s a four day week and the students are mentally away on holiday already stuffing their faces with festive candy. So I thought I wouldn’t add any new big projects before the holidays because I am that nice. So whats the plan for all my lovelies. 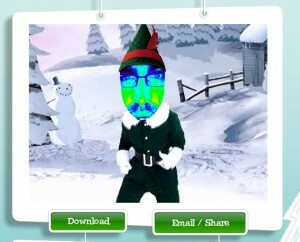 Well, I first of all get them all elfified in Elf Yourself! This is always a big hit year in and year out. They have added some nice touches this year with the moving mouths and a rather humourous snowball fight sendable. Included there is ElfYourself so that’s where most of the students go first. I have put all the students’photos in a shared network folder. I never tire of seeing how weird they can get their classmates’ faces. Second in popularity is Snowline. 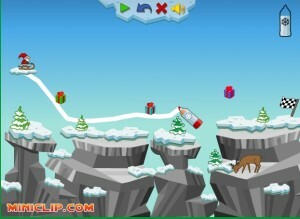 Basically you have to draw a line for Santa’s sled to follow and collect all the present on the way. It’s tricky and gets their brains working a little! It quickly becomes a race to the end between everyone. I think I’m stuck on the 5th level! One website that hasn’t been given much love is The Christmas Fix. 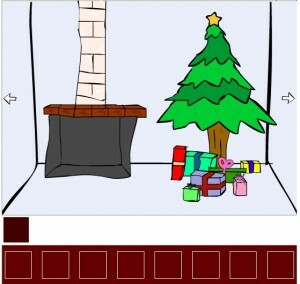 It’s an escape the room type game where you have to fix a clock so that Santa will come down the chimney. It really is a thinker’s game and get the logical thinking juices flowing. 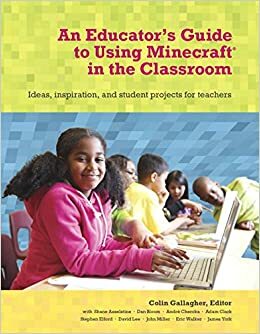 One of my grade 4 classes got really in to it and I’m going to challenge my Grade 5 class to finish it in class. Winner gets a sock full of oranges. Not really.